As the record breaking retrospective Savage Beauty opens at the Victoria and Albert Museum in London, providing an emotional immersion into the designer’s extraordinary creative universe, AnOther’s Lovers prove that Alexander McQueen is without doubt the man of the moment. 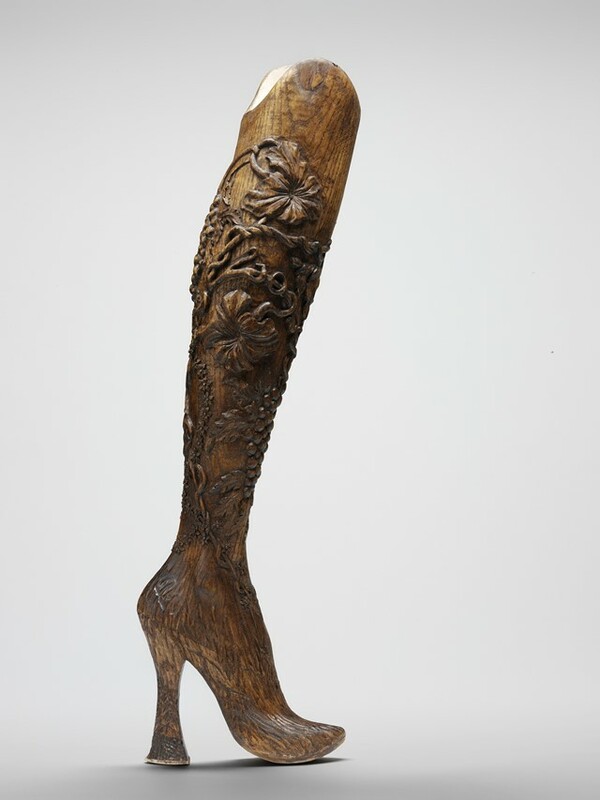 This week’s favourite post is a prosthetic leg worn by the athlete Aimee Mullins to open McQueen’s S/S99 show, titled No. 13. Each one of McQueen’s shows was revelatory and awe-inspiring, but arguably this leg, Loved by AnOther’s editorial and social media assistant Daisy Woodward, is a reminder of a moment when he truly changed fashion – smashing a lingering taboo, celebrating disability where the fashion world had otherwise chosen to ignore it. Carved from elm wood, with flowers and branches whittled delicately into its surface, the leg alone is a beautiful object. But worn by Mullins, it was elevated to something extraordinary. Taking her to a height of 6”1’, and paired with a brown leather corset and a skirt of swirling cream lace and raffia, her arrival on the catwalk was a revelation. She said, “His clothes have always been very sensuous, and I mean the full gamut of that. 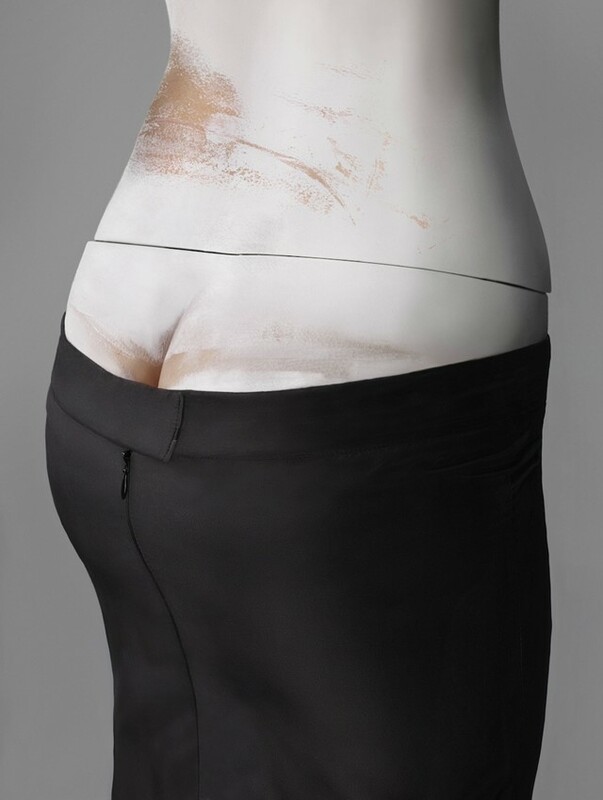 So hard and strict and unrelenting, as life can be sometimes.” Mullins’ walk was not an act of sensationalism – indeed, within the construct of the show, the handcrafted legs almost passed unnoticed amid the visual feast that so famously ended with Shalom Harlow being spray painted by robot arms. However, examining this single element at close quarters provides a telling analogy for McQueen’s lasting success and potency – his work was about the finest details, the ultimate craftsmanship and, above all, humanity. So as London looks forward to visiting Savage Beauty, which opens to the public this weekend, we talk to Woodward about her reasons for loving this piece of McQueen history. Why did you love the leg? It’s just such a beautiful design and concept. I love that the pair were custom made for Aimee Mullins – it's particularly special as they're such covetable items but only a leg amputee could wear them. Where would you keep it if it was yours? What piece by Alexander McQueen would you most like to own and why? Something really theatrical like the red dress made from dyed ostrich feathers and hand-painted microscopic slides from S/S01 (Voss) that Erin O’Connor modelled. It’s so unbelievably intricate and delicate but bold and fiery too. What is your favourite piece of fashion as art? Keeping it McQueen, the spray painted dress, also from No. 13, was a pretty amazing art/fashion moment. What are you looking forward to seeing at Savage Beauty? All of it – I’ve heard nothing but amazing things since it opened yesterday. It seems to have blown everyone away. Audrey Hepburn and Jane Birkin in their respective heydays. We have a lot of very stylish women on the AnOther team so there’s always lots of inspiration flying around – I am currently trying to take some tips from Laura Bradley’s Céline-isms! Sunshine (hopefully), leaves and blossom, and spending time with my family at Easter. I just downloaded Cat Steven’s Teaser and the Firecat on my iPhone – I watch Harold & Maud again the other day and am having a major Cat Stevens revival.